I would like to congratulate my Mathletes intramural volleyball teammates on our epic victory yesterday. Riemann, Hilbert, Nakayama! 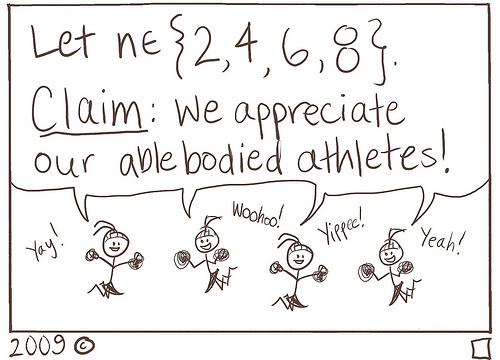 Mathletes spike it on yo’ mama! BAM! Good luck tonight, Mathletes football team.